With abundant waterways, parks, beaches and other natural resources throughout Greater Newburyport MA and Plum Island area, it’s no wonder many of our most exciting activity choices for couples and families take place outdoors. However, if you prefer to play indoors, we’ve got that covered too! For starters, you can take a dance or yoga class, tour a Newburyport area brewery, or try indoor rock climbing! Roll into Greater Newburyport and hit our hiking and biking trails. Go birding, boating, fishing, kayaking, or surfing. Or, just let the sun roll all over you. There’re so many things to do in Greater Newburyport you might have a tough time choosing. We’re uniquely positioned on the Merrimack River, near entry to the Atlantic ocean. This proximity to deep water and saltwater marshes allows substantial opportunities for soaking up the sun on a Plum Island beach, boating up and down the coast, whale watching, and fishing. Pull your boat up to our Newburyport public dock, choose from one of the Greater Newburyport marinas, or book passage on one of the many charter boats that operate from downtown Newburyport or Plum Island. You can also rent kayaks, surf boards, and paddle boards! Whether you’re trying to stay fit, or tire out the kids before dinner, Greater Newburyport has plenty of places to play. Perfect for picnics, family outings, leisurely walks, mountain bike riding, horseback riding, bird watching, cross-country skiing, snowshoeing, and more, the Greater Newburyport MA area is home to thousands of acres of green space that is awaiting explorers who will appreciate our gorgeous natural wonders, parks, and playgrounds. Aside from enjoying Newburyport area green spaces and waterways, local families and tourists often enjoy these popular family activities. Come to downtown Newburyport for an outdoor movie night, live music festival, or car show. Go bowling, play miniature golf, or hit the batting cages. Improve your family’s golf game by finding a public course or driving range in our business directory. Watch the many sailboats and yachts as they head up and down the Merrimack River. Come see the tall ships as they sail into town. Join a children’s story hour at the local library, or get involved with a local playgroup. 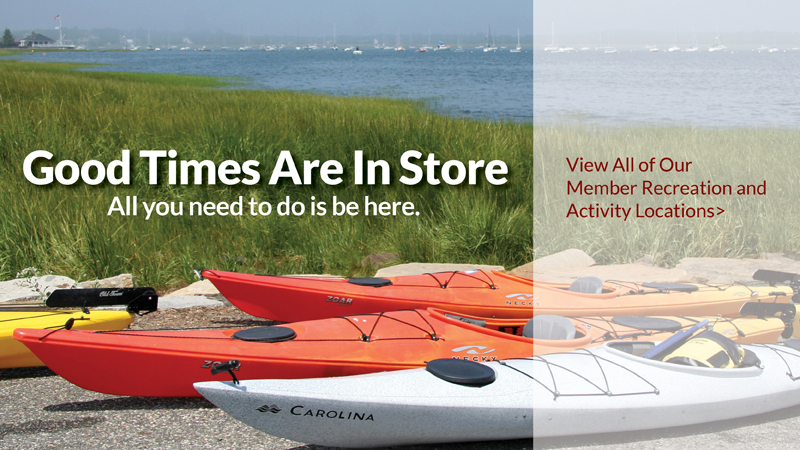 Don’t forget to search our Events Calendar for up-to-date listings of what to do in the Newburyport area in winter, spring, summer, and fall.